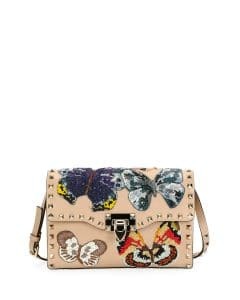 Presenting the Valentino Pre-Fall 2017 Bag Collection. 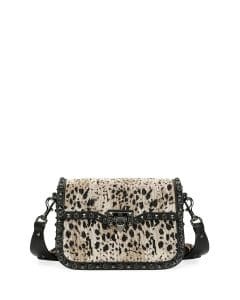 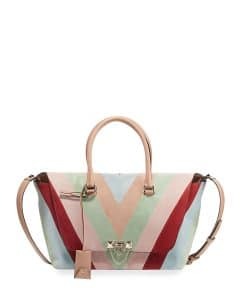 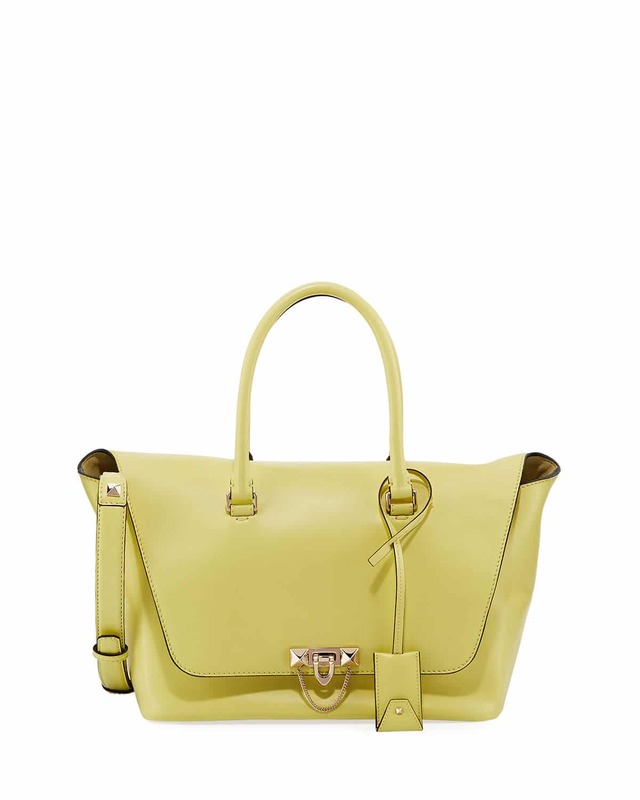 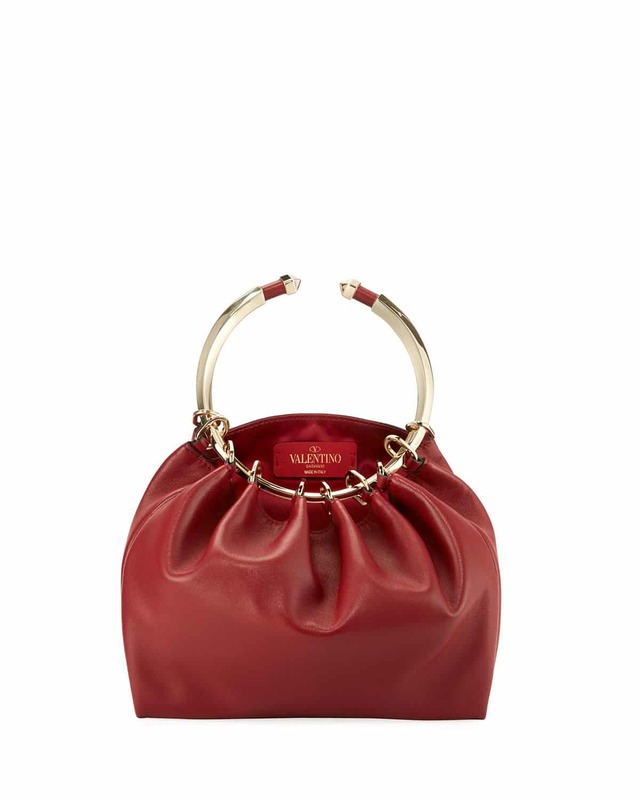 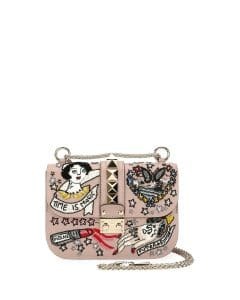 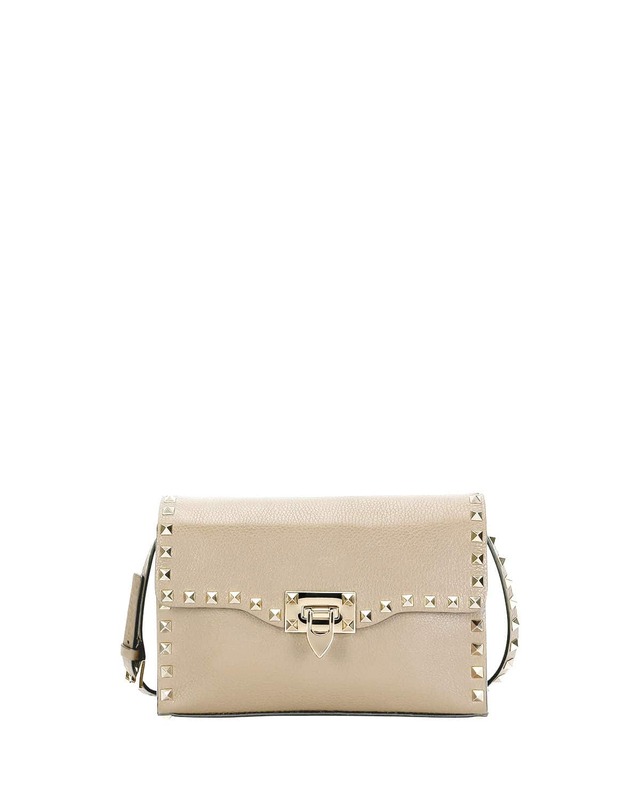 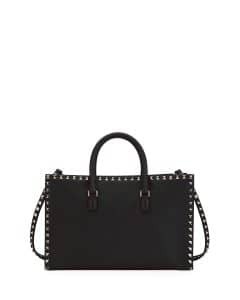 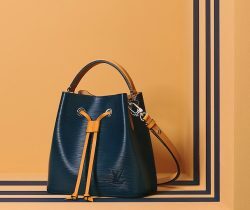 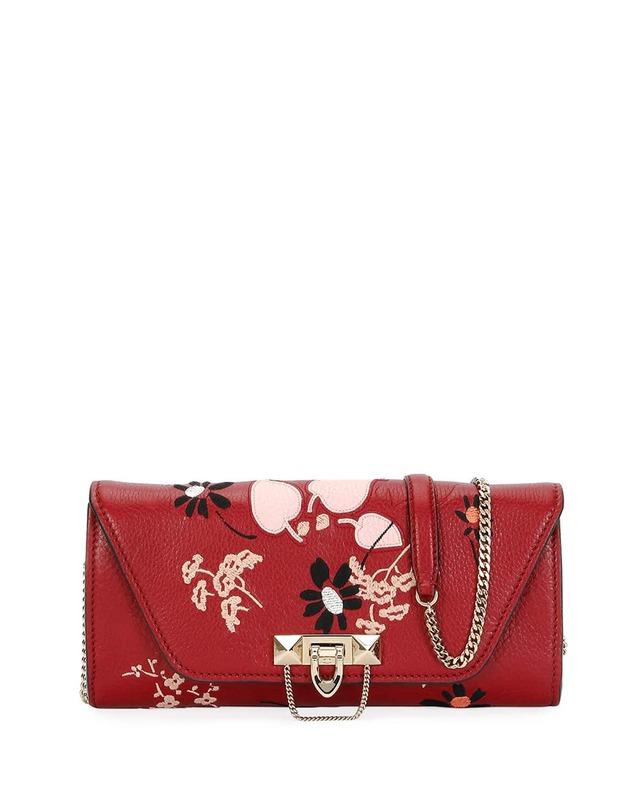 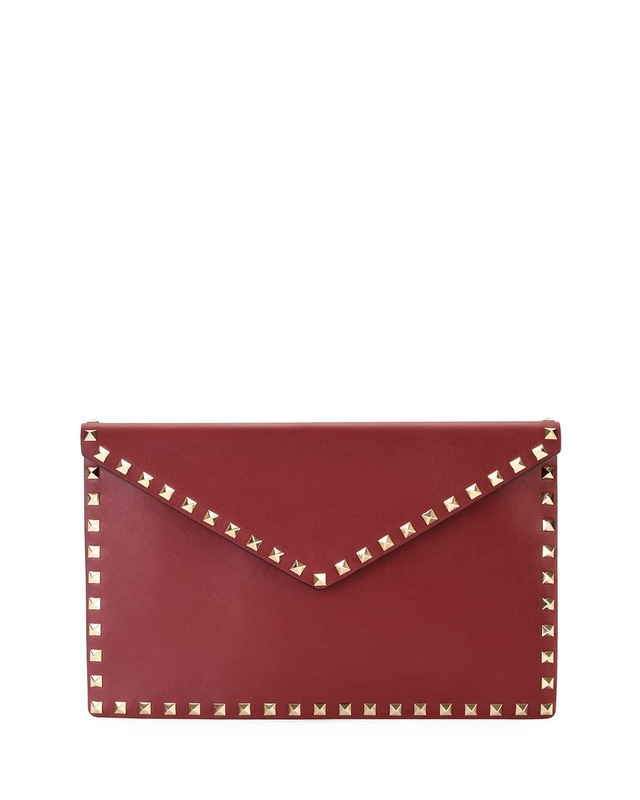 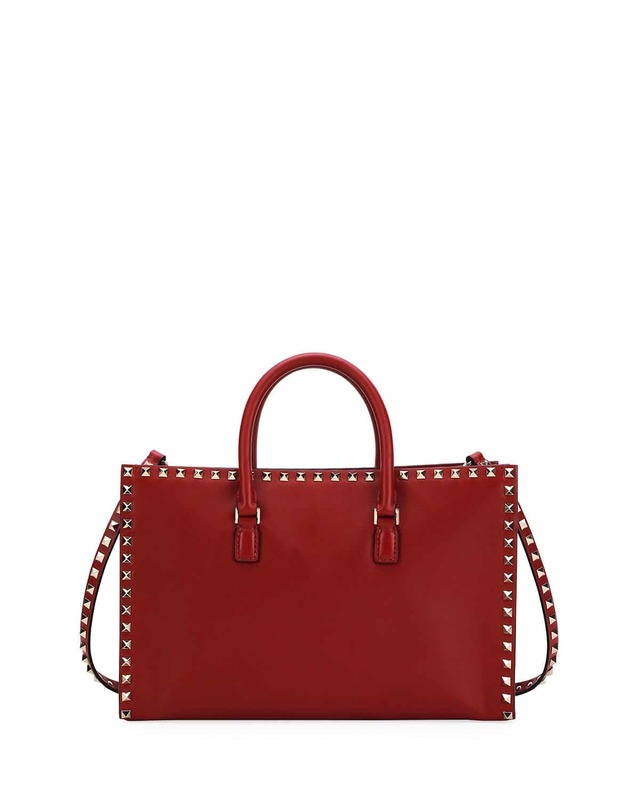 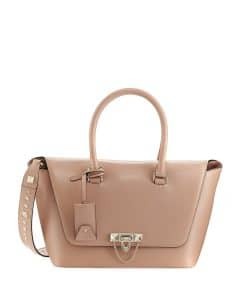 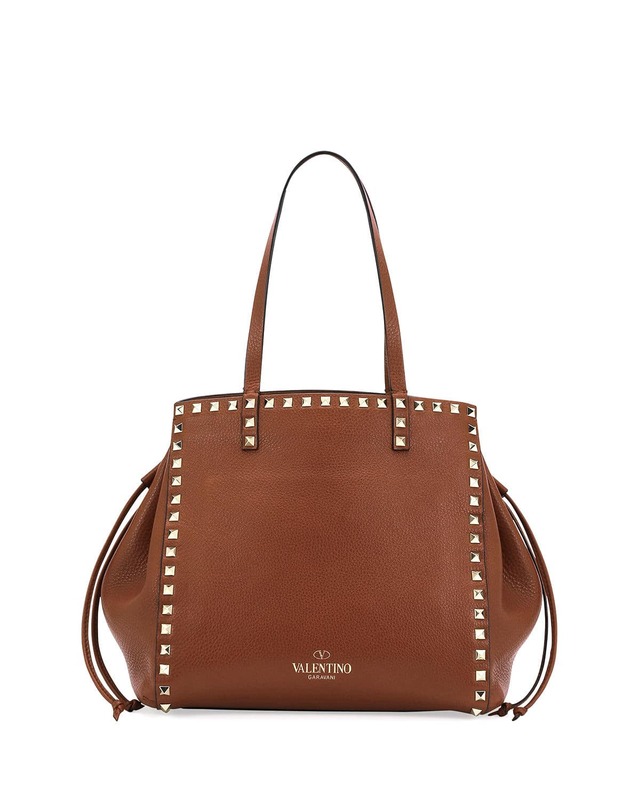 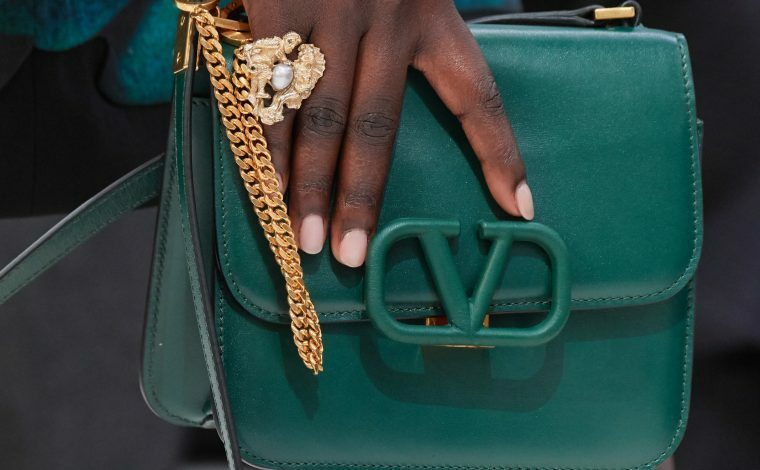 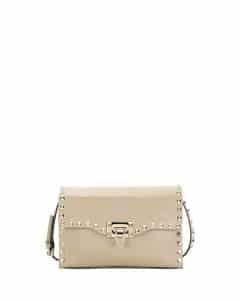 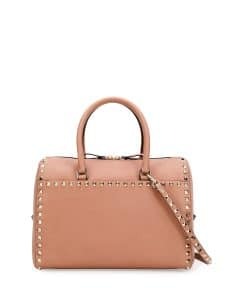 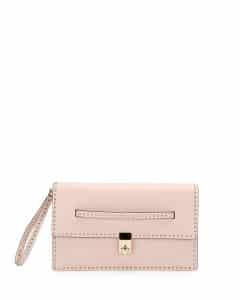 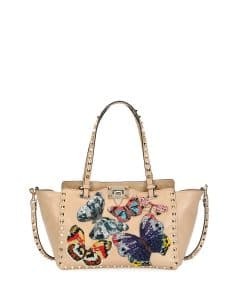 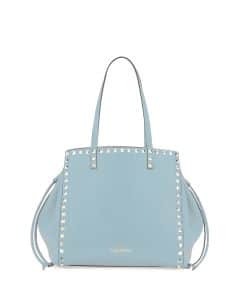 Valentino introduces their latest designs this season which includes the Demilune and Bebop Lock. 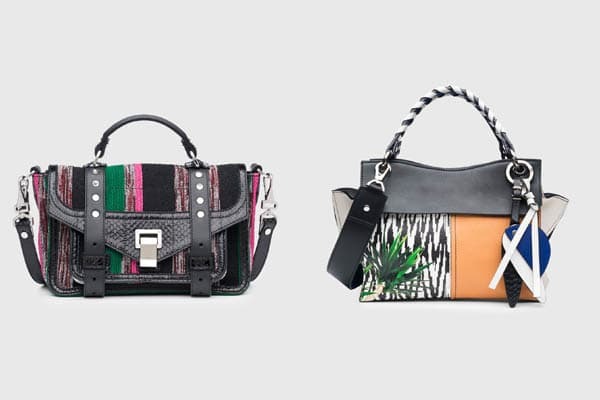 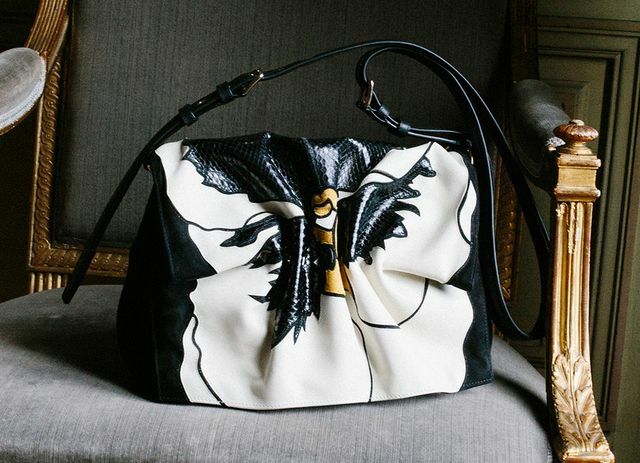 Both bags were first presented during the runway show in New York last January. 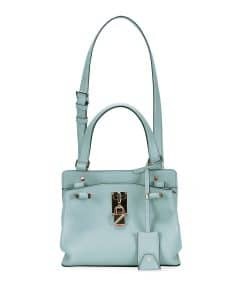 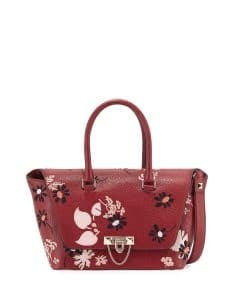 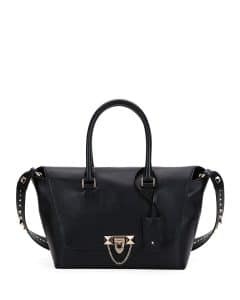 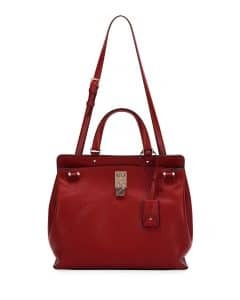 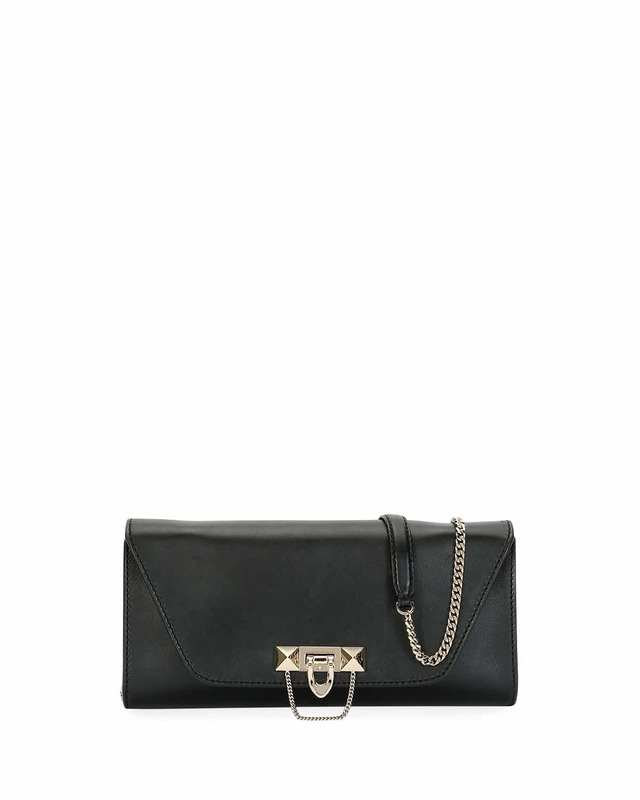 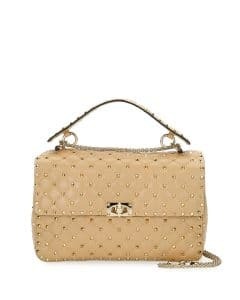 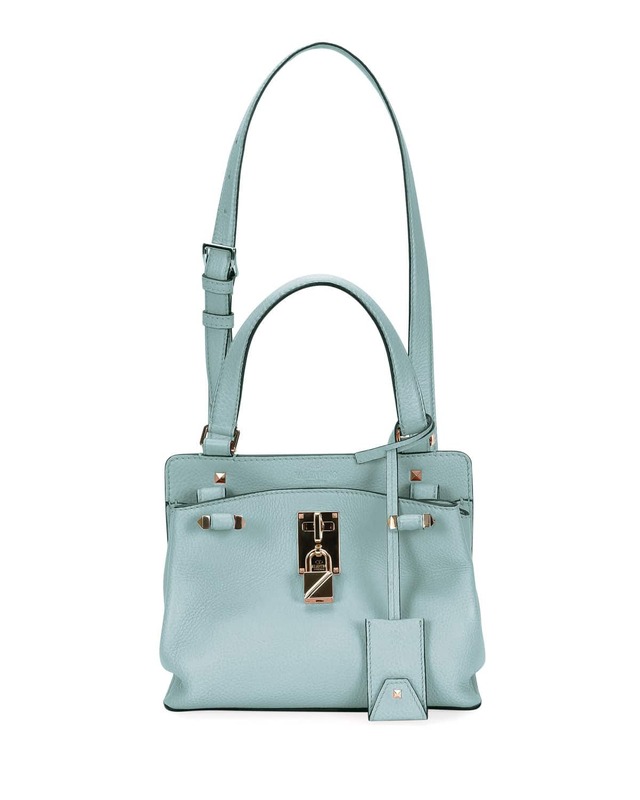 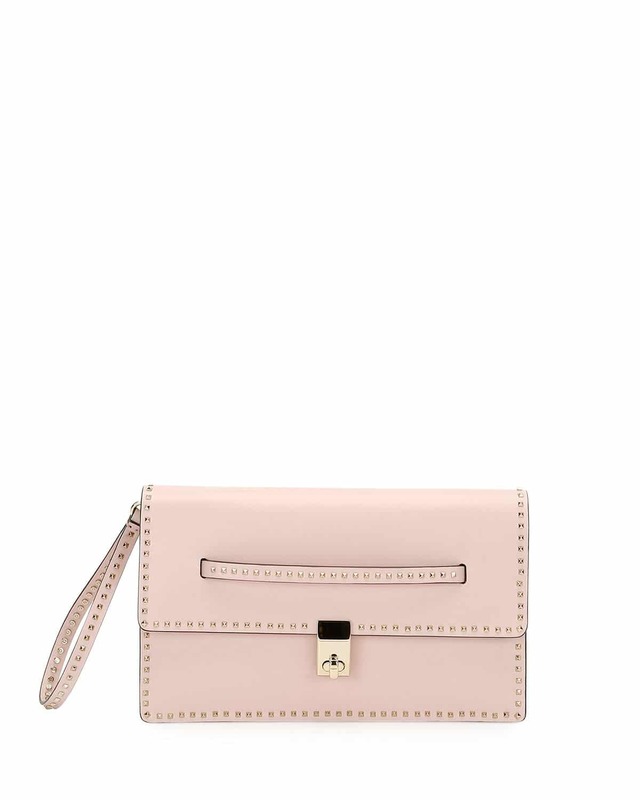 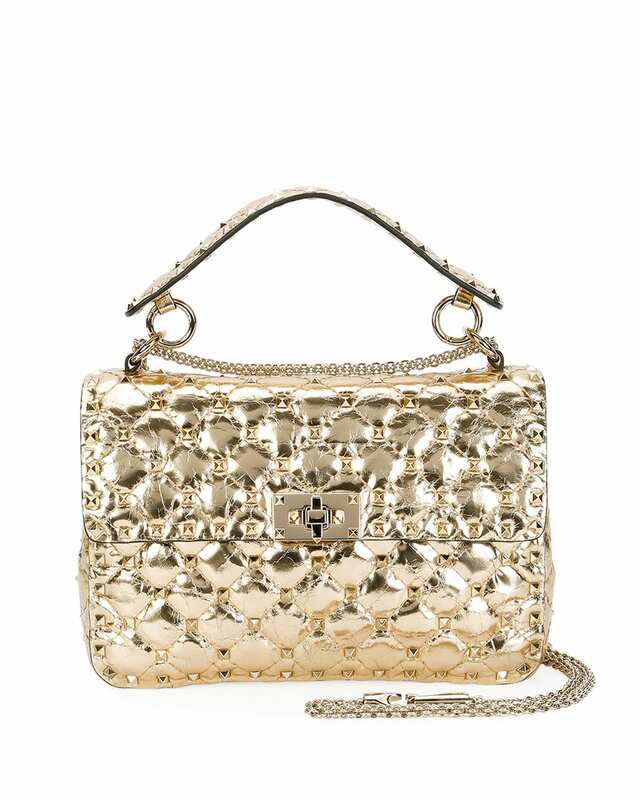 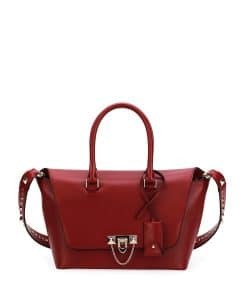 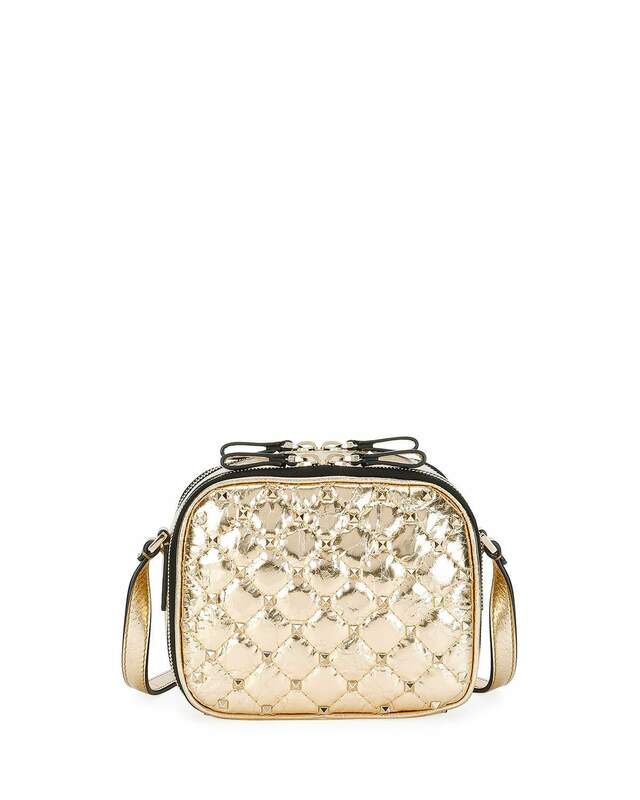 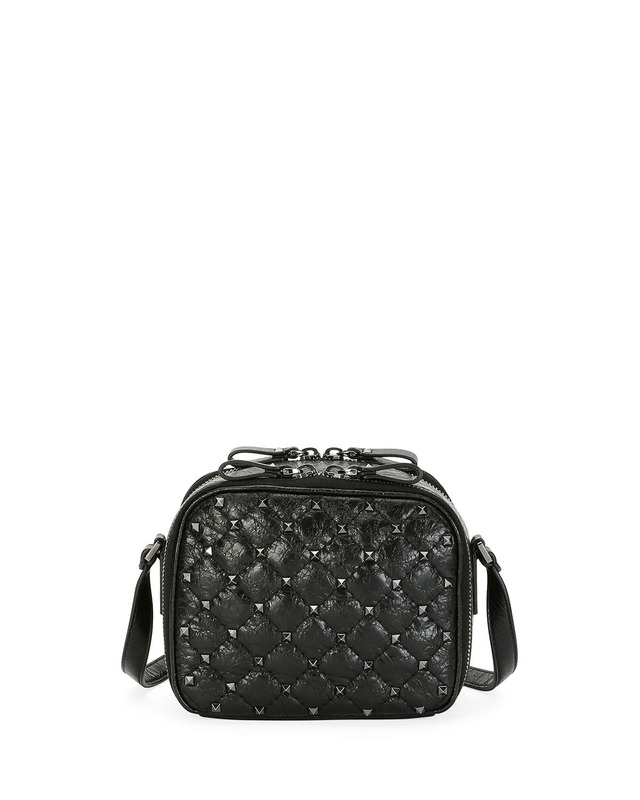 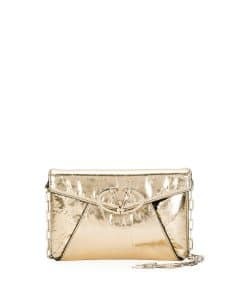 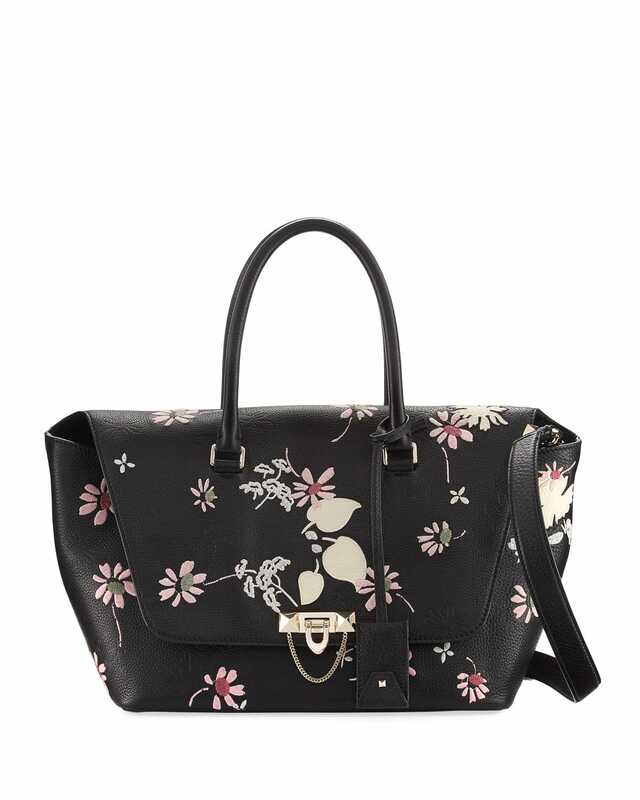 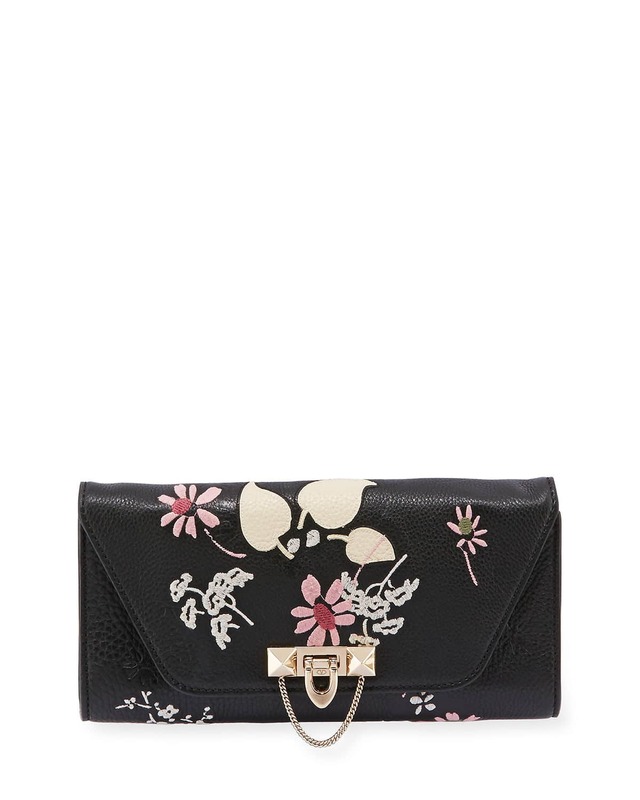 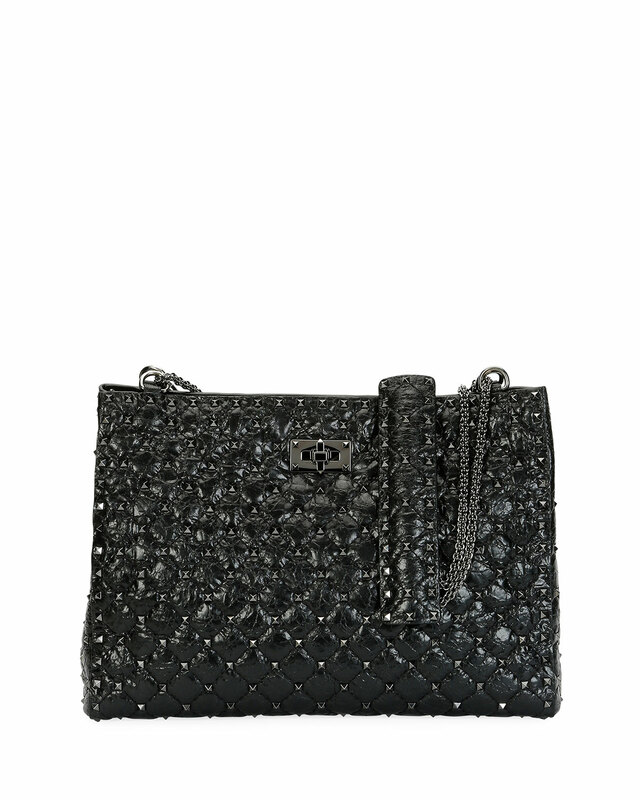 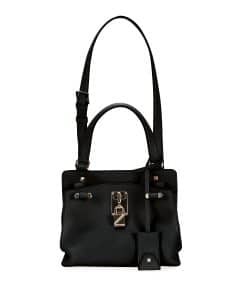 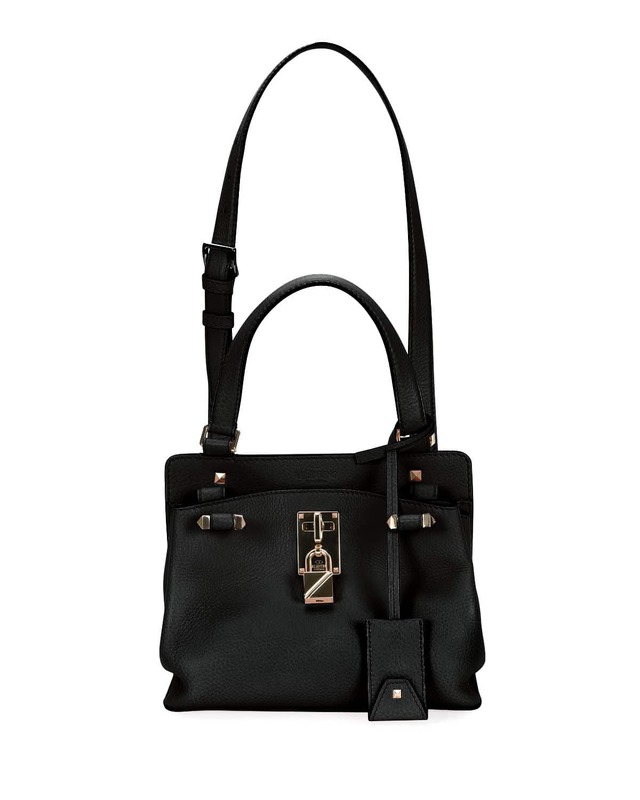 The Demilune is a satchel bag with double handles and features a flip lock closure with a chain detail. It comes in different materials like watersnake, suede and leather. 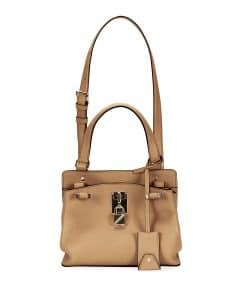 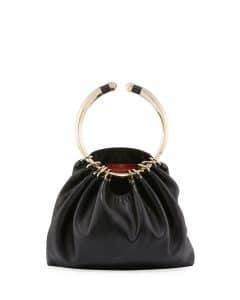 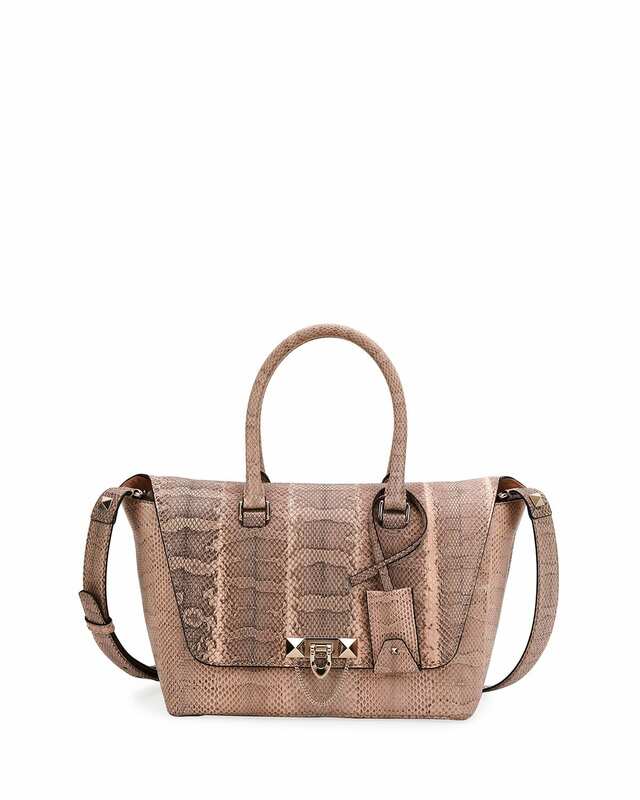 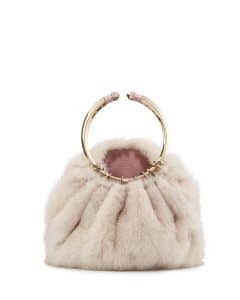 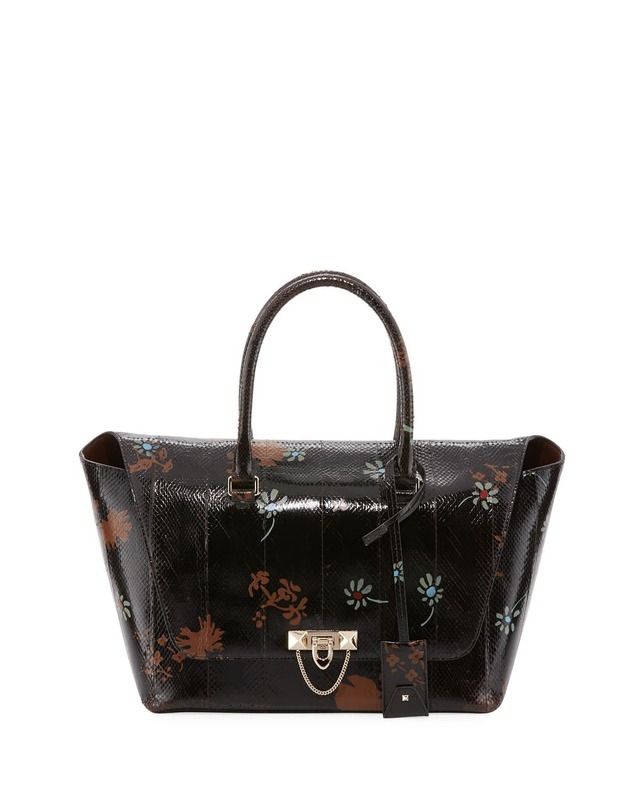 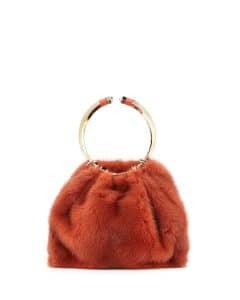 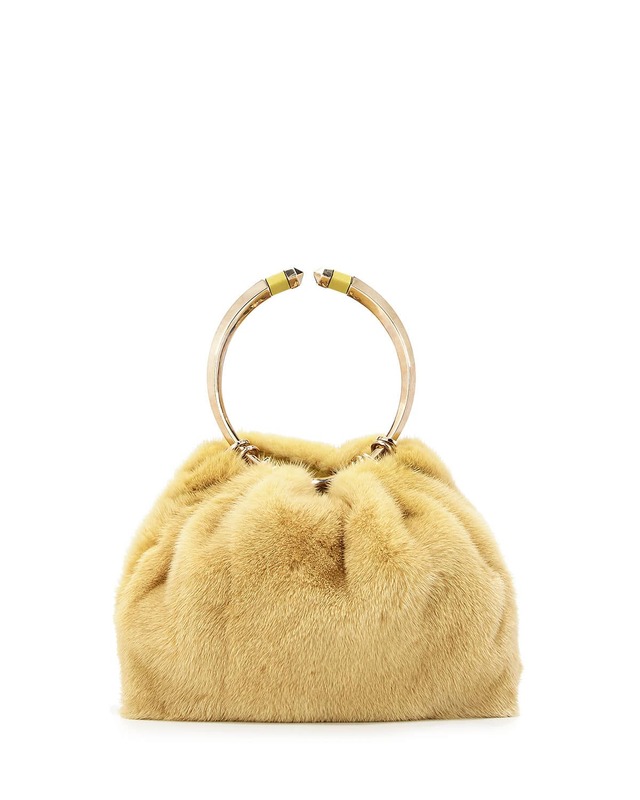 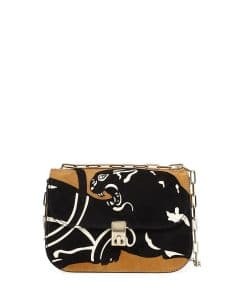 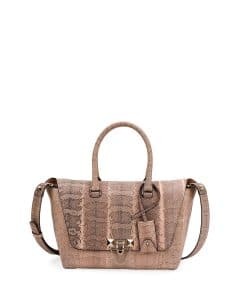 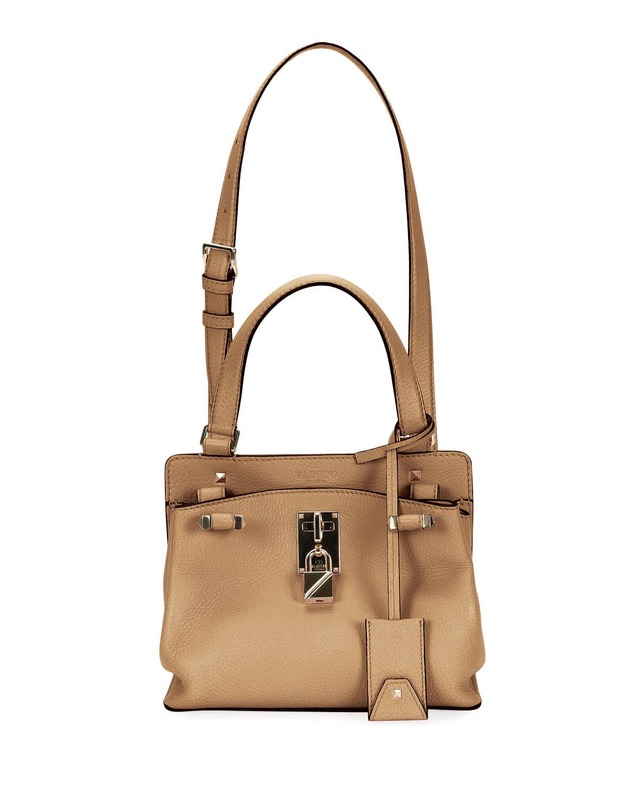 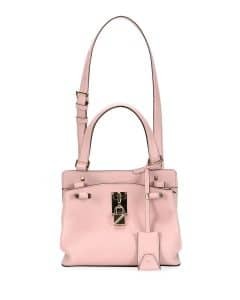 While the Bebop Lock is a chic top handle bag with a metallic round handle, and made available in leather and mink fur. 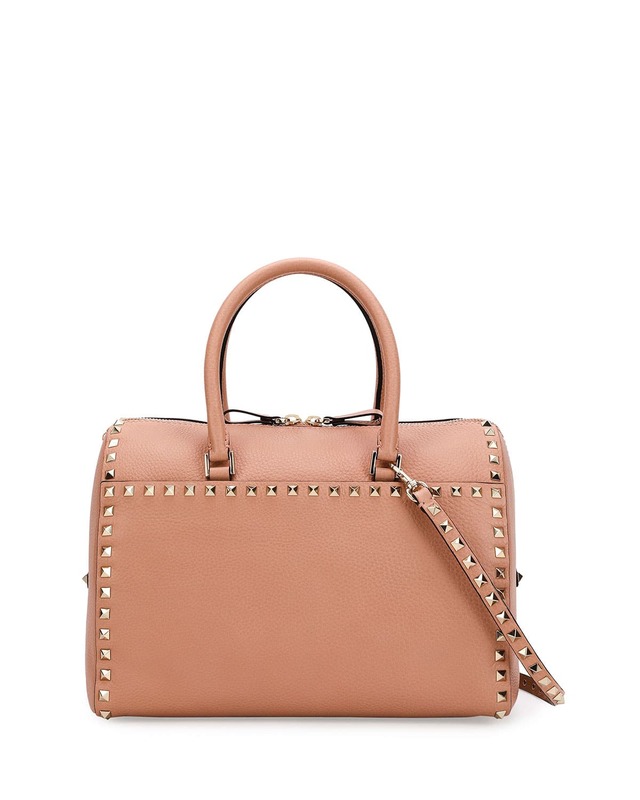 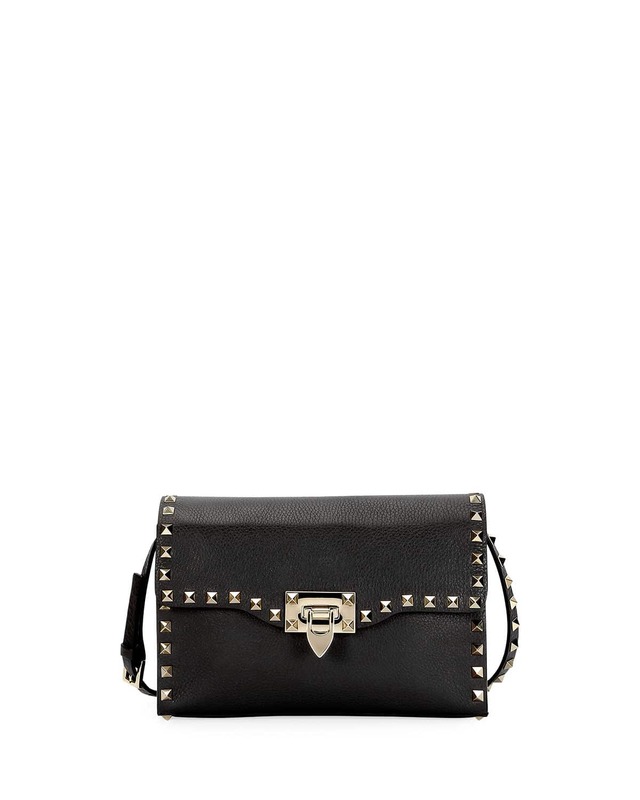 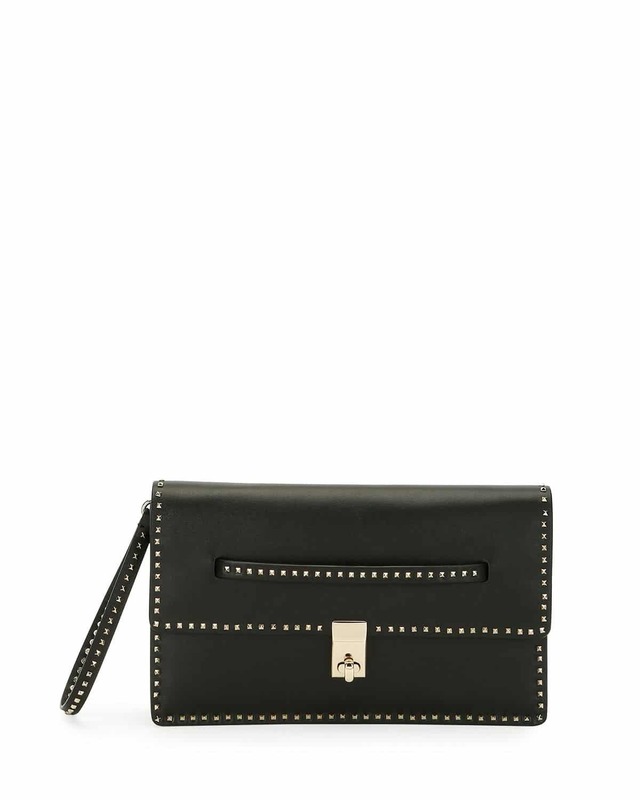 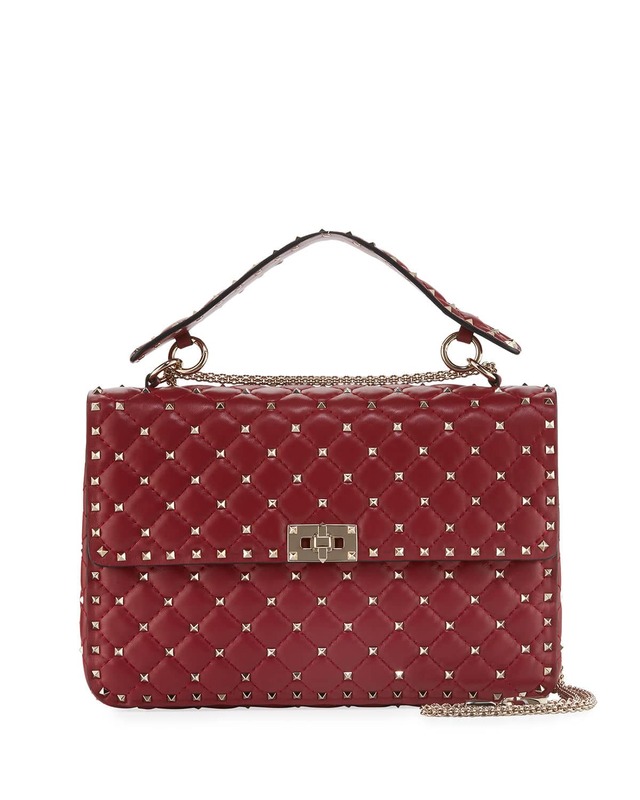 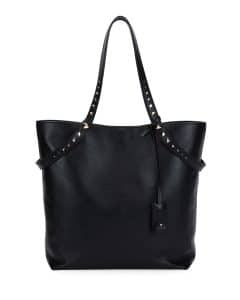 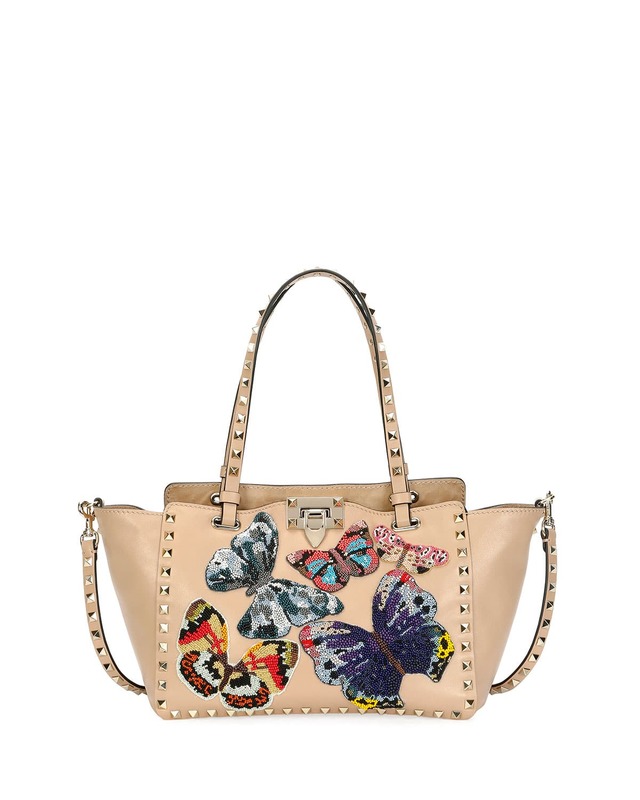 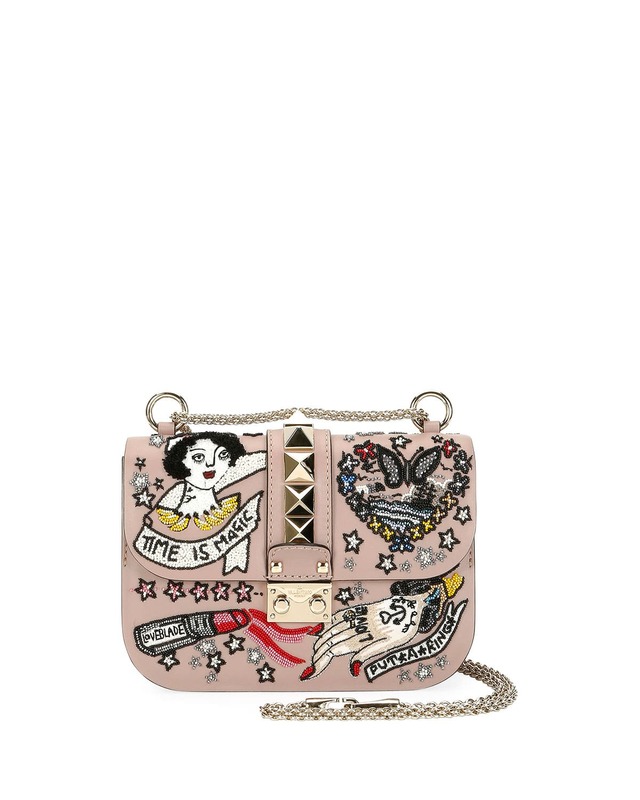 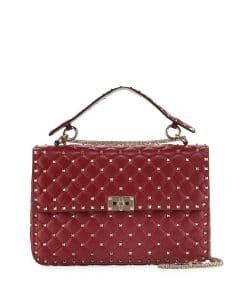 The Rockstud line comes in different styles like tote, shoulder bag, clutch and camera bag. 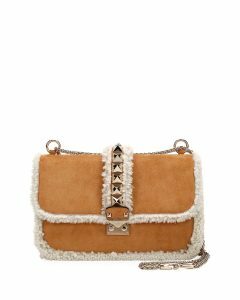 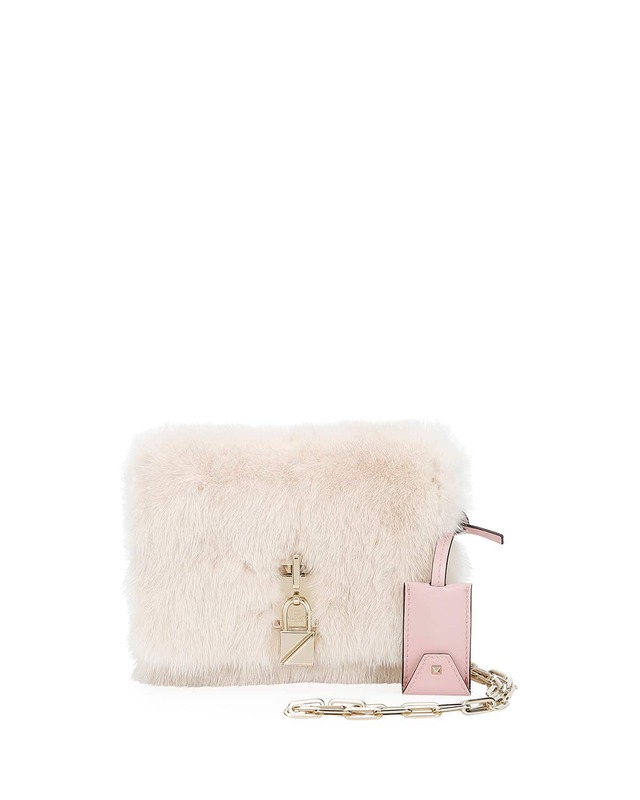 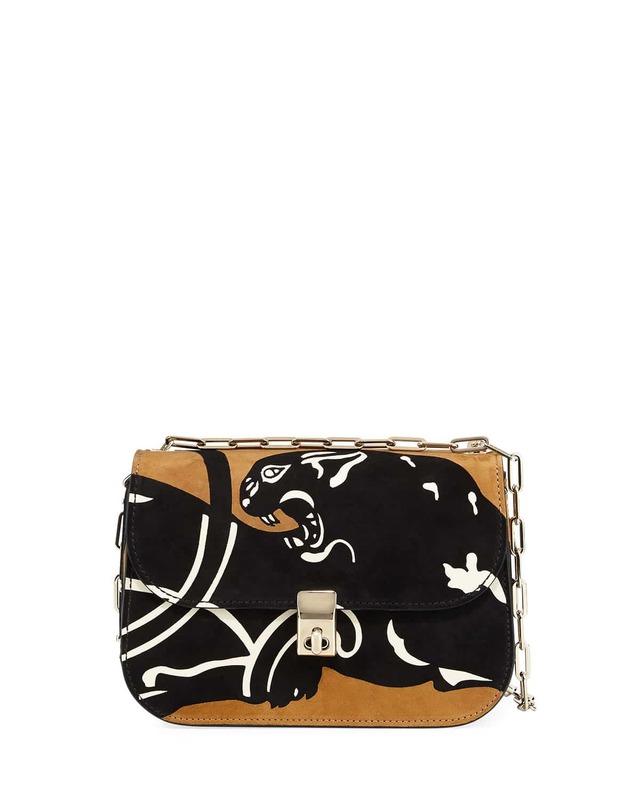 The iconic Lock Flap are presented in shearling, fur and embellishments.